Adjustable Bench XXBENCH B black Commercial. 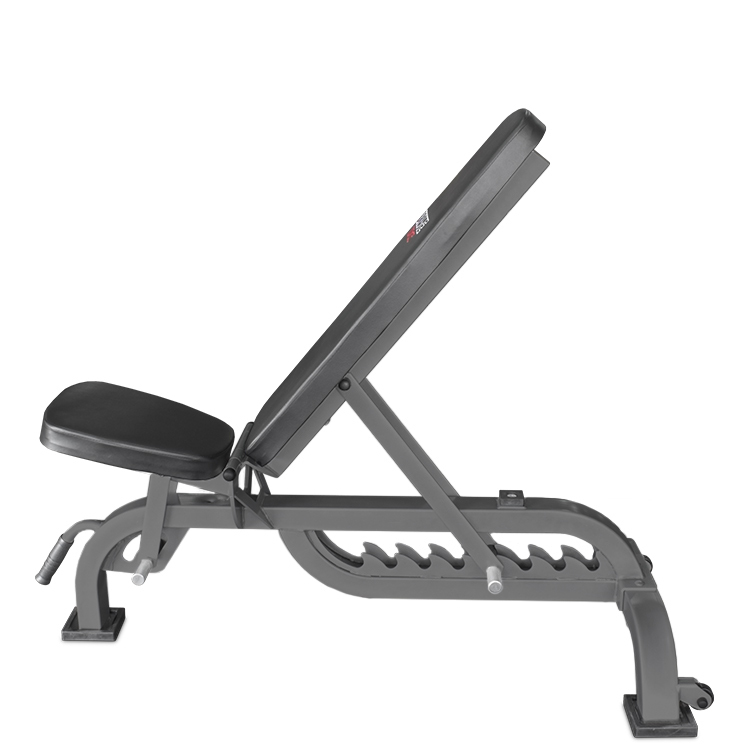 The Adjustable Bench XXBENCH B by RATED® is designed for the serious trainer who pushes heavy weights and requires a sturdy well designed Commercial bench. 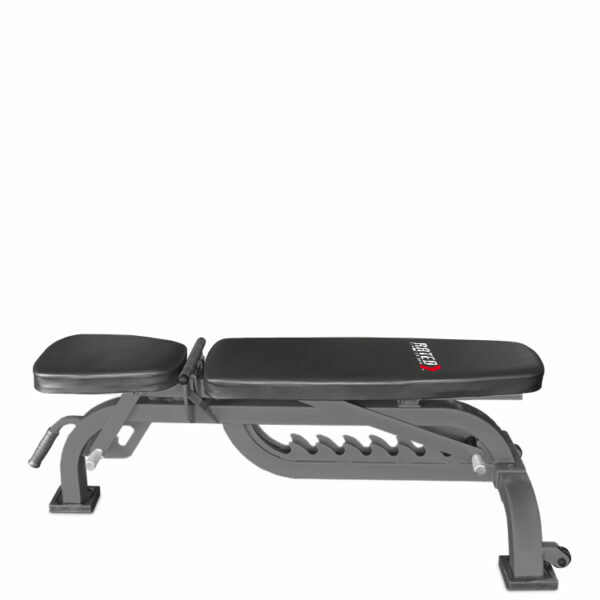 Just some of the superior features of this adjustable commercial bench are the ‘wave’ design eight (8) positions back-rest adjustment system, commercial grade foam and PU upholstery covers plus anti-slip rubber caps on bench legs. The front seat adjusts independently from the back piece. 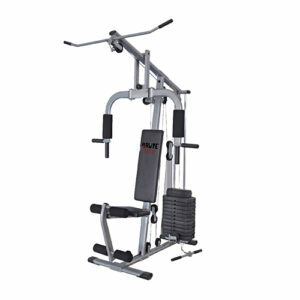 This offers reduced space between seat and back rest making it more comfortable especially when pushing heavy poundage. 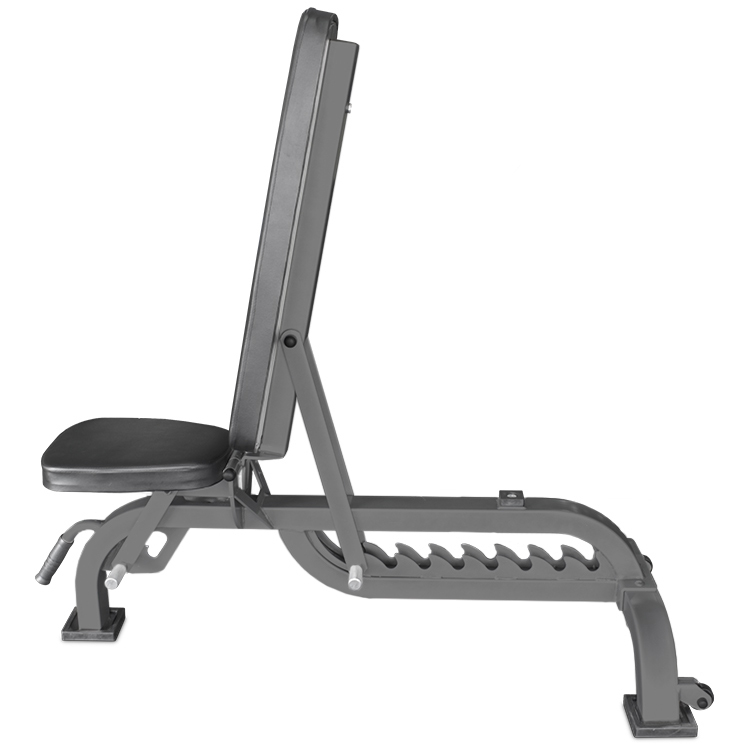 When we say heavy poundage we are talking about a weight rating of 450kg (static weight rating) in the flat position and the weight is distributed evenly over the entire bench surface. The ‘wave’ adjustment system is superior to the conventional back-rest adjustment being easier to change positions and more securer once in place. The back rest support beam is constructed from a steel ‘U’ piece 95mm in width and the tapered design of the backrest gives a substance 330mm of support at its widest section and has a 16mm thick quality plywood board as its base. You can buy with confidence knowing that your XXBENCH is covered by the RATED® lifetime structural warranty. 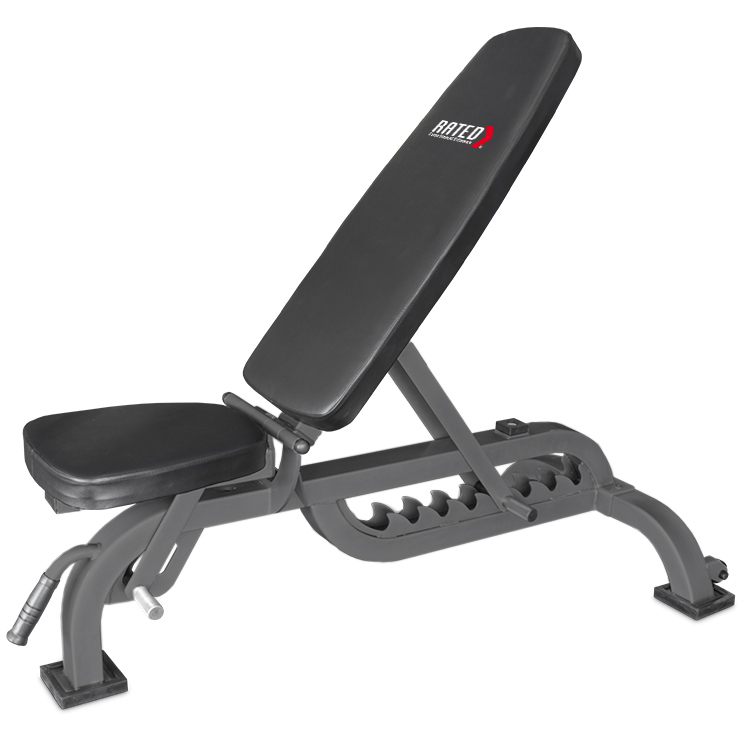 Adjustable Bench XXBENCH B Product Specifications. 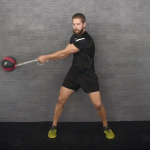 8 positions adjustment from upright to flat. 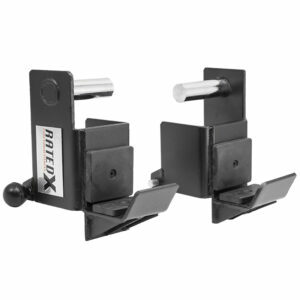 Heavy-duty design for maximum weight in prostrate/flat position. 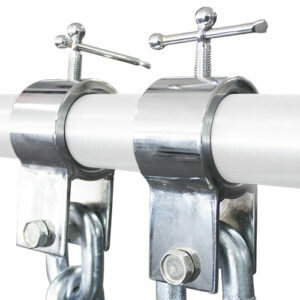 Weight rated to: 450kg (static weight) in the flat position. The static rating of the XXBENCH is 450kg when weight is distributed evenly over the entire bench surface. 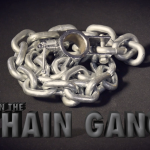 Also available in colour GREY. Please! 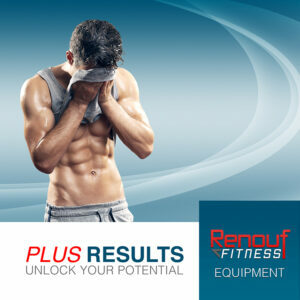 don’t miss out on this adjustable Bench xxbench b contact us on 1300 47 48 49 or info@renouffitness.com.au for more information on this great item or you can purchase it now online. Not many strong benches around that are rated to take a decent weight, this one is. The kiss kiss Bench, not sure if I would go that far but certainly love it. It is very well designed and well priced. thanks from a repeat customer. Best bench I could find for the bucks. 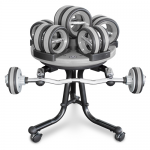 Holds my combined body weight and benching weight of 280kgs with ease. Good welds solid bench and about $100 cheaper than other brand. I will be back. solid, solid, real solid. good value. the latest improved version with the reduced gap between the seat and back rest is awesome, the best bench available at that price.